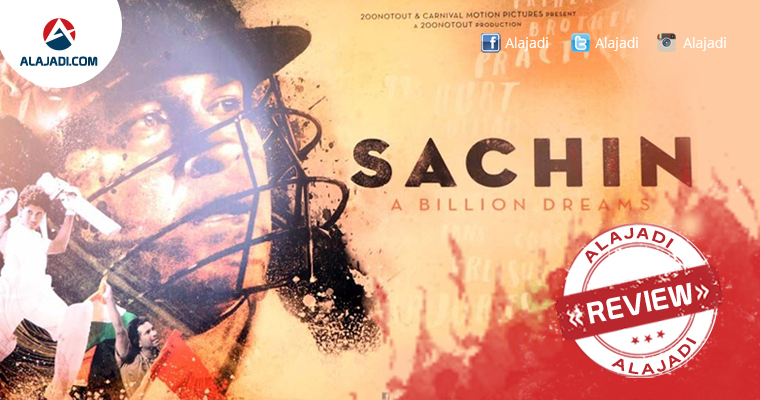 The Most Awaited Biopic Film Sachin A Billion Dreams Going to Hit Sliver Screens This Friday World Wide. The movie is based on the life of the legendary cricketer and revolves around the extraordinary career of the batsman, who retired from international cricket in 2013, and also touches upon his personal life. This Film Already Screened For Celebs Which Recevied Nice Response From Bollywood Celebs Those Watched Film in Theaters A Day Before Release. Sachin: A Billion Dreams, tells the story of how Sachin became the God of cricket. Sachin Tendulkar plays himself in this sports-docudrama that traces the life and times of one of the world’s biggest cricket phenomenas. He is the most celebrated sportsperson in India, a virtuous hero who created an era, which Indians are proud of. The film captures Tendulkar’s dedication to cricket and his personal life in dramatic detail, as well as reveals aspects of his life which have never been heard or seen before. You will be overwhelmed with emotions when you see the clip of him giving the retirement speech in 2013. A tale of a restless 10-year-old boy and his journey from watching India’s first World Cup winning skipper Kapil Dev lift the trophy, to the fulfillment of his dream of holding it in his hands for India. 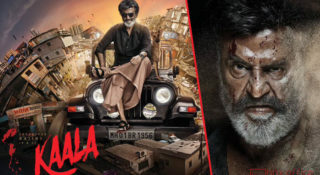 The film has also been dubbed in Tamil and Telugu. 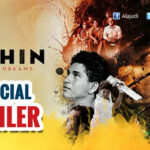 Film ‘Sachin: A Billion Dreams’ showcased some obstacles which Sachin faced to become a legend of Indian Cricket and it also showcased some personal aspects of S. Tendulkar which have never been heard of or seen before.What makes the movie endearing is a peek into his private life like his love story, footage from his wedding, the birth of his two children and the special bond he shares with his father. The footage might be blurry at times, but you don’t mind as it engrosses you. 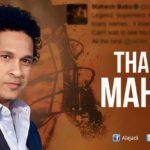 Sachin Tendulkar: He might not be an actor but engages you with his story-telling and it’s impossible to be unmoved with his disappointments and achievements. A Billion Dreams is a treat for Sachin Tendulkar fans. It’s realistic, emotional and highly inspiring. It will probably make you miss him even more on field! 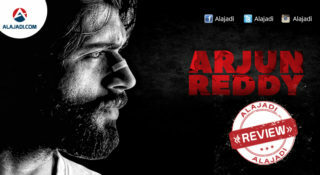 The movie is directed by James Erskine and produced by Ravi Bhagchandka and Carnival Motion Pictures. 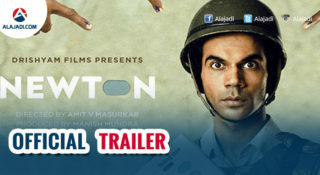 The film starred whole Tendulkar family along with other cricket stars like Virendra Sehwag and Mahendra Singh Dhoni. The docu-drama with Sachin himself narrating may not appeal to everyone.